With a stay at Toowong Villas in Toowong, you'll be within a 5-minute drive of Toowong Village and The Wesley Hospital. This 4-star villa is 1.8 mi (2.9 km) from XXXX Brewery and 2.3 mi (3.6 km) from Suncorp Stadium. 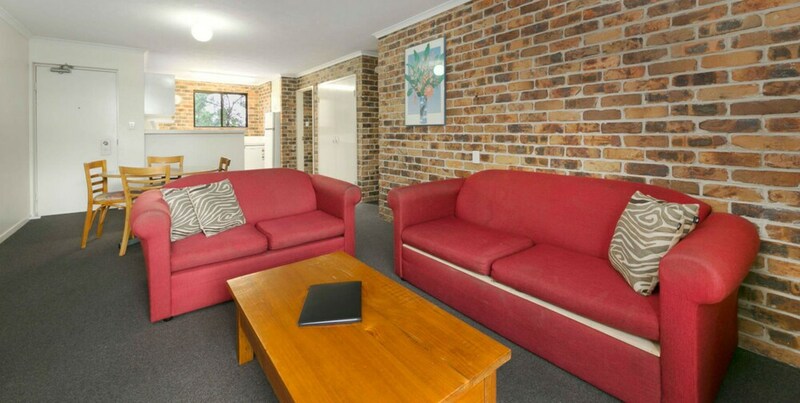 Toowong Villas features 2 outdoor swimming pools. This business-friendly villa also offers barbecue grills, a garden, and a picnic area. Onsite self parking is complimentary. Toowong Villas has designated areas for smoking. This property's policy is to refuse certain bookings for the purpose of group events or parties, including pre-wedding stag/bachelor and hen/bachelorette parties. Only registered guests are allowed in the guestrooms. The property allows pets in specific rooms only and has other pet restrictions (surcharges apply and can be found in the Fees section). Guests can arrange to bring pets by contacting the property directly, using the contact information on the booking confirmation. Alcohol is not served at this property.